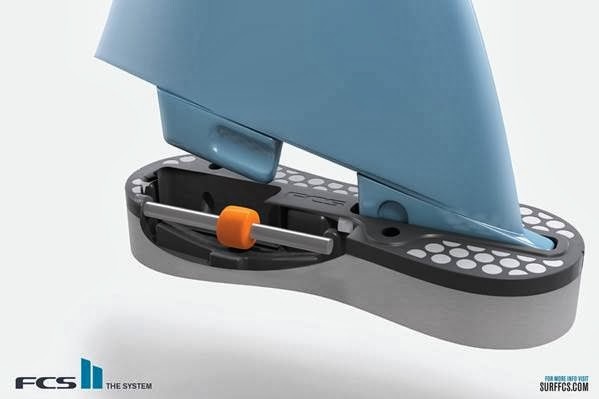 The new FCS II fin system has notched up yet another accolade, this time winning the USA SIMA Image Award for Hardgoods Accessory Product of the year. surfboard, to ultimately deliver quicker response. And lastly, the new FCS II fin system is backward compatible, meaning it will accept fins from the original dual tab system.